Using a top-rated VPN is one of the best ways to protect your online privacy in today’s times. They also serve other purposes like website unblocking, remote access to company resources, bypassing censorship, etc. 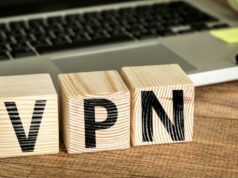 In this article, we’ve reviewed the top VPN services and listed their best features to help you make an informed decision while spending your hard-earned money. On its website, NordVPN declares that one can’t be safe without a private VPN service. This has become a fact in today’s times when advertisers and governments are busy tracking your activities. 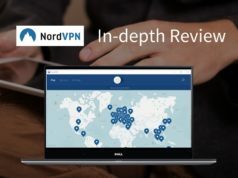 To make you feel secure while browsing the web, NordVPN comes packed with advanced features, and it’s rightly the best VPN service in 2019. The server section in the app shows a list of 60 nations where NordVPN has 5242 VPN servers. With DoubleVPN technology, it lets you visit a website over two consecutive VPN servers, so that second VPN doesn’t know your actual IP. There’s also an option to pair NordVPN with Tor using Onion over VPN servers. This makes it a recommended VPN for torrent downloads. A new feature named CyberSec is present to tackle malware and phishing threats while using this VPN service. In Fossbytes NordVPN Review, this VPN service turned out to be pretty impressive and earned the most points. Moving over to streaming services, Netflix, Amazon Prime, and others turned out to be accessible. With its SmartPlay technology, its makers claim to provide support for ~400 streaming services. It’s worth noting that NordVPN operates under Panama’s jurisdiction, where no data retention laws are present. That’s an extra plus point. So, if you’re looking for a perfect VPN that balances price and performance, NordVPN is the ultimate winner. The apps for all major platforms are available for this recommended VPN service provider. You can get the same for Windows, Linux, iOS, macOS, and Android platforms. That’s not all. 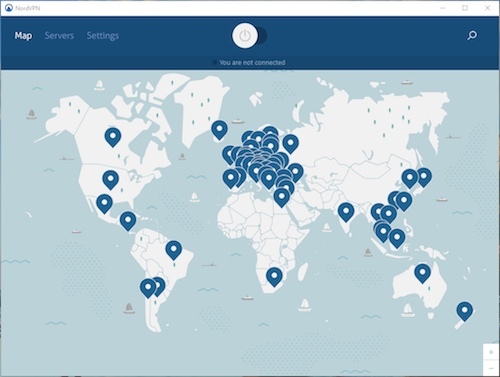 NordVPN is also available for Raspberry Pi, different routers, and browsers. When it comes to speed and support, you can’t get better than ExpressVPN. 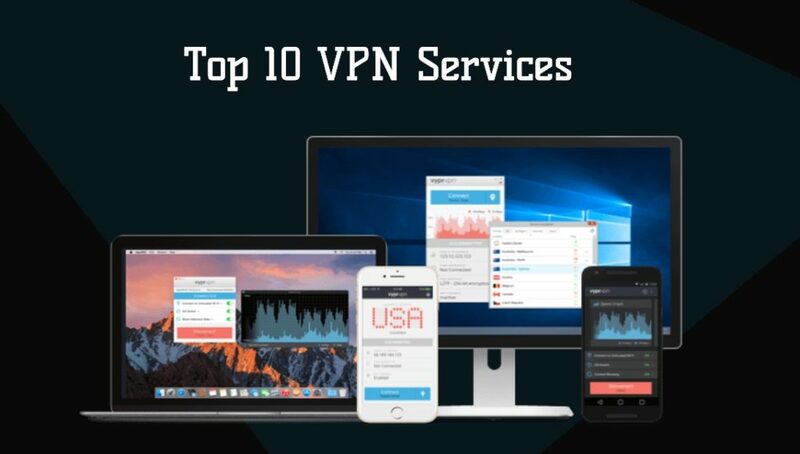 With its head office located in the British Virgin Islands, this top rated VPN provider has its servers spanned across 160 locations in 94 countries. The number of total servers is 3000+. Thanks to its features like zer-knowledge DNS and kill switch, you can rest assured on the privacy front. Apart from low latency and fast speed, best-in-class support is the biggest benefit you get with ExpressVPN. There’s live chat support right on the website, which ensures your problem is solved within minutes. The chat option is also available for non-customers who wish to make some inquiry before making the final decision. Now, moving ahead to the torrenting and online streaming services, ExpressVPN doesn’t let you down and justifies its above-average pricing. Dedicated servers of Nextflix streaming help you unlock an unlimited library of content to binge watch, making it one of best VPN services of 2019. In our ExpressVPN review, Amazon Prime video US too worked without any hassle. In case you’re facing any difficulty connecting to Netflix or Prime Video, feel free to take advantage of the 24/7 chat support. In case you’re opting for ExpressVPN for safe browsing, you won’t need to worry about the cross-platform support. The top VPN service provider also has dedicated apps for Windows, Linux, Mac, iOS, Android, Routers, and Blackberry. That’s not all. You also get to use the unlimited VPN bandwidth using ExpressVPN extensions and ExpressVPN MediaStreamers for consoles like PlayStation, Apple TV, Xbox, and Fire TV. CyberGhost VPN came into existence in 2011 and since then they have climbed into the ranks of best VPN providers. If you want a VPN that is committed to your privacy, CyberGhost VPN should be your choice. CyberGhost VPN currently offers 3,511 servers spread across 59 countries. You can connect to up to 7 devices simultaneously. It is a Romania-based VPN provider which promises a strict no log policy. You get all the premium features like kill switch, ad-blocking facility, unlimited bandwidth and 256-bit AES encryption that you’d expect from a top rated VPN. CyberGhost offers dedicated servers for streaming and P2P torrenting. If you want a VPN for unblocking Netflix, Amazon Prime, and Hulu, CyberGhost has a dedicated section in its app for it. Also, you can have a look at our list of VPNs for unblocking Netflix. 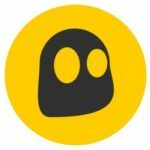 CyberGhost VPN is available for Windows, macOS, iOS, Android, Amazon Fire Stick, and Android TV. The apps have a slick and user-friendly interface with one-click connect feature. 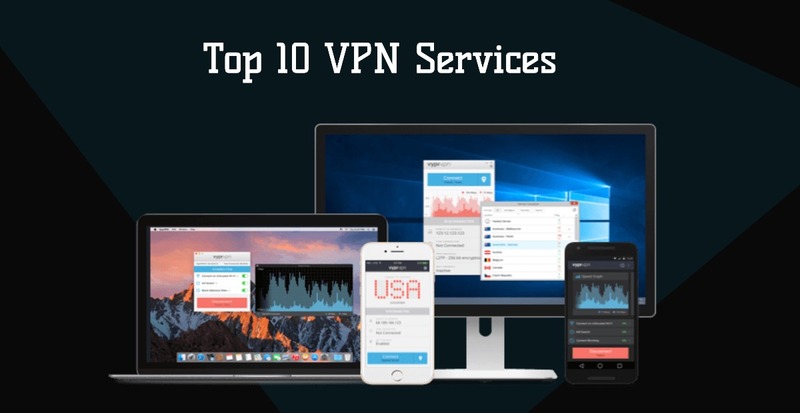 CyberGhost VPN offers a free trial of 24-hours which is by far the least free trial time period offered by any VPN in this list of the best VPNs 2019. 18-months subscription with 45-days money back guarantee: $2.75/month. 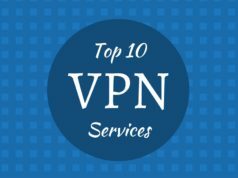 The market of VPN service providers has grown at an exponential rate in the past 1-2 years, and services like Private Internet Access have managed to provide an excellent service to the privacy-focused individuals. Whenever we discuss the most affordable and best VPN services, PIA scores the best points and rightly finds the top spot on many lists. It’s a VPN service operated by London Trust Media Holdings based in the United States. If you solely consider the number of servers, then PIA has 3307+ servers spread across 32 countries around the globe. In our PIA VPN review, PIA scored impressive results with the automatic configuration and needed very less input from the user. The tests also resulted in very less speed loss in comparison to speed test without VPN connection. The PIA customer support is also commendable and you get a reply within hours of raising a ticket. The only one thing you need to keep in mind while going ahead with this personal VPN is its inability to unblock Netflix US from outside the country. 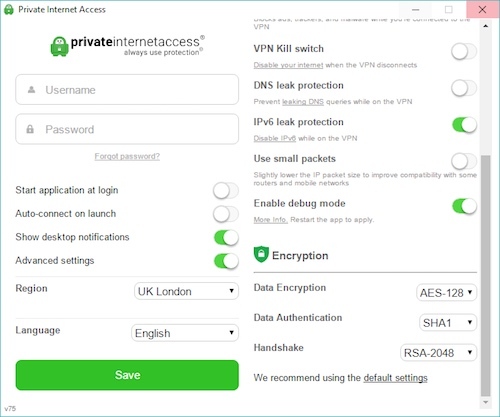 If you’re looking for a VPN for the same, you will be glad to know that Private Internet Access vpn unblocks Netflix. We tried unblocking Netflix US and UK catalogs and it successfully bypassed the geo-restrictions. PIA failed to unblock BBC iPlayer which works only for UK residents. However, if you’re looking for an affordable VPN for torrenting, PIA won’t disappoint you. The fifth entry on our list of best VPN services is Florida-based IPVanish, which helps to make your real IP disappear. With the help of 40,000+ shared IPs and 1300+ VPN servers spread across 75+ nations, this private VPN service lets you access censored apps and websites by taking the advantage of the unlimited bandwidth. 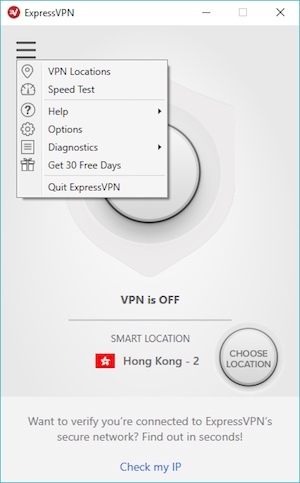 With this no-log VPN, you can use any of the widely supported protocols, including PPTP, OpenVPN, IPsec, etc. From the app, you can switch different protocols as well. It has great features but NordVPN provides a better experience at lower prices. As the name suggests, a specialized VPN for torrenting and P2P downloads, the US-based TorGuard finds its place at #6 on this 2019 best VPN list. Some of you might be connecting the dots to Tor browser, but that’s not the case here. The users can take advantage of a large number of servers spread across the world. With the license, you get to use this TorGuard VPN service on 5 devices. For adding each device, you need to pay $1. It also comes with a free static IP. VyprVPN comes from Golden Frog, whose founders are internet veterans and have been working to provide secure services to the users since 1994. VyprVPN calls itself the world’s most powerful VPN and offers more than 700+ servers spread across 6 continents. The impressive technology that sets them apart from others in this best VPN list is their homegrown technology named Chameleon, which promises to defeat VPN blocking and throttling. It makes Vypr a great VPN for China as well. In terms of the number of countries where its servers are installed, HideMyAss could be the best VPN service around. Many of you might not be knowing that Privax, the parent company of HideMyAss, is now a part the Avast Group. It has more than 890+ servers spread in 190+ countries. HideMyAss has three modes to suit your need: Instant, Location, and Freedom. If you’re a fan of software that doesn’t have many options and lets you go private in seconds, Buffered VPN is a recommended option. This Gibraltar-based VPN lets you connect to 5 devices simultaneously. This service is also recommended for users who wish to go for BitTorrent downloading as any server can be used for the same. Another plus point that you should notice is you can unblock Netflix as well, which makes it one of the best VPN services for movies and TV shows lovers. However, it’s costly as compared to other good VPN options that deliver the same value. TunnelBear is one of the most user-friendly VPNs that knows how to do its job. It also has a free and popular option that comes with a bandwidth cap of 500MB per month. However, if you choose to tweet about them, they’ll raise the limit to 1GB. They have more than 1800 servers, which aren’t as much as those of PIA or NordVPN but still a good deal. However, the number of countries where servers are located is just limited to 22 countries. One should also note that TunnelBear previously didn’t support P2P file sharing and BitTorrent downloading. However, that has changed now. If you want a VPN for torrenting you can go with TorGuard or ExpressVPN. Best features of TunnelBear VPN? VPN stands for Virtual Private Network; it’s a personal network created over the internet for encrypted communication and privacy. Using it, the website you visit will only see the IP address of your VPN rather than your actual one. Find more details and working here. I’m not doing anything illegal. Should I use a VPN? This is a common myth. VPN lets you secure your digital life from notorious players, bypass restrictions put by your ISP or network owner, and a lot more. Here are different reasons why you should consider using a top-class VPN like IPVanish or PIA. Can’t I just use a proxy server and remain protected? While both are a little similar, they have differences as well. Unlike a VPN, a proxy server doesn’t guarantee complete safety as it doesn’t use encryption techniques. What’s so special about a paid VPN service? Paid VPN service providers ensure that you get unlimited data bandwidth, premium features, and get the advantage of a no-logs policy. Free VPNs are sometimes useful but you can’t be dependent on it for complete privacy. Should I use VPN for torrenting? Yes. Even if you aren’t using BitTorrent to grab some illegal content, you can get red-flagged for using P2P filesharing. Using the best VPN services unblocks torrent sites, and let you hide your activity. Can a VPN bypass net neutrality rollback and throttling? Using a VPN, you can bypass restrictions and throttling put by your ISP. In a way, it can be used to defeat Net Neutrality rollback. However, if your ISP decides to block the VPN traffic itself, you won’t be able to find it useful. I’ve tons of VPN myths! Where are the answers? I know. There are tons of confusing myths. Here are their answers.